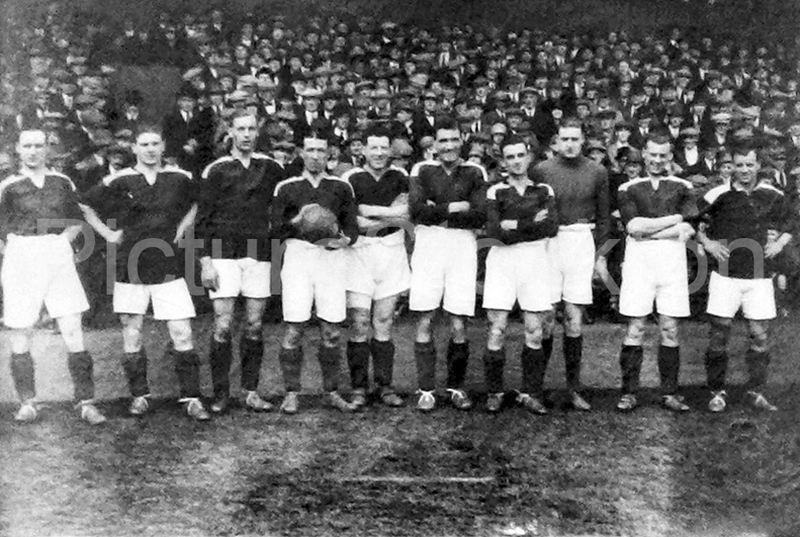 This is a picture taken at Ayresome Park in 1927. It was taken in the season George Camsell scored 59 goals. Personally, I think he looks like he just wants to get on and score some more!! The picture includes my grandad, Bob Galloway, who is the tall gentleman, with the white shirt and light peaked cap, in the crowd directly behind W. Tirrell (4th player from the left). He was from Stockton, mostly the Tilery area. Most of the men will have served in WW1, just as Bob did, (he served in the Kings Own Scottish Borderers) I still find it fascinating to look at everyone wearing a cap and dressed up to the nines. The players look as tough as the crowd, not the thoroughbred legs of today’s players. Photograph and details courtesy of Ian Harris. This BFI film shows boys from Holy Trinity School setting out on a day trip to Whitby in 1947, my eye was caught by the ‘Maison De Danse’ sign on the wall. I think it was spelled with an ‘S’ not a ‘C’. 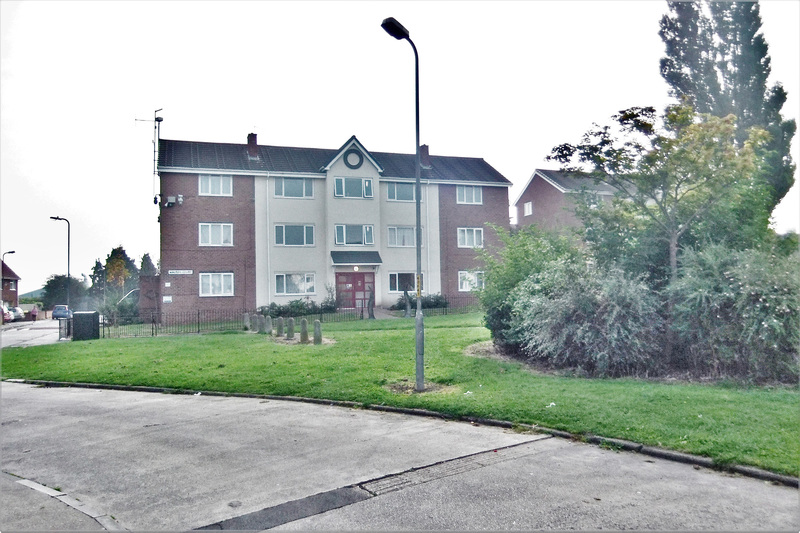 I know many people have fond memories of the Maison and it is often mentioned on the Picture Stockton site. Just behind the coach is an Uptons delivery van and in the background is the Empire Theatre and Castlegate, the street not the shopping centre. The film can be viewed here:- Trinity School Trip to Whitby. Overview include with the film, ‘Here’s a rare example of a woman behind the camera in the late 1940s. A teacher at the Holy Trinity Church of England Boys School in Stockton on Tees creates an affectionate portrait of the teachers and pupils – juniors enjoying a spot of rigorous landscape gardening, a toddler’s first steps, and young lads on a day trip to Whitby. The boys are pictured as a sea of scarlet school caps in the cliff-top Abbey graveyard as they sightsee around the historic Yorkshire fishing town.Norton-born Agnes Dorothea (‘Dodie’) Allan (1905 – 1996) qualified as a teacher at Neville’s Cross Training College, Durham, in 1926 and subsequently taught at Stockton’s Bailey Street School and Holy Trinity School (located in Yarm Lane when this film was made). Her surviving films consist mainly of silent 16mm home movies of holidays, friends’ weddings, and a few fictions, which drew on her experience working with school children in amateur theatre. Women’s role in inter-war cine club and independent amateur film-making was rarely credited, and was overlooked in the amateur film magazines of the day, despite being increasingly active in collaborative and individual productions’. 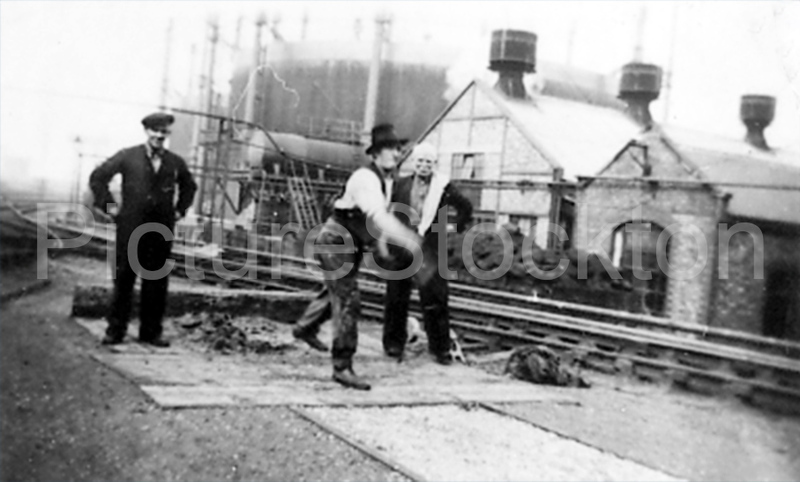 Three workers playing quoits during their break at Stockton Gas Works in the 1930s. 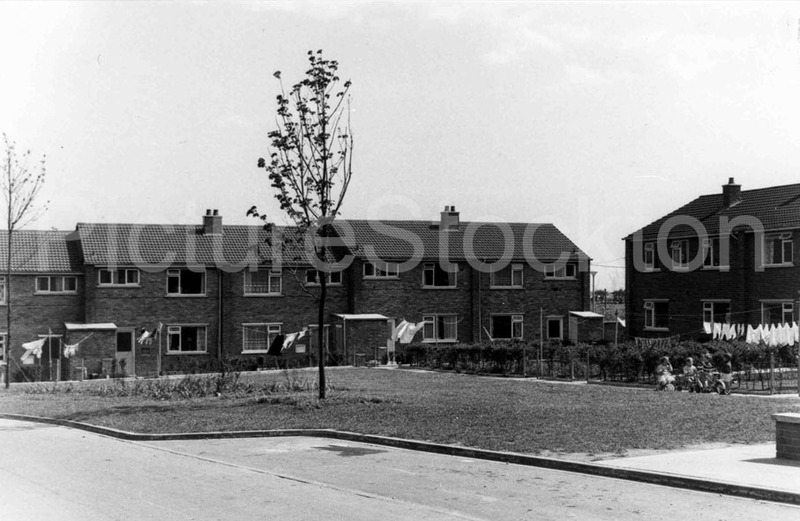 Pictures showing Low Grange Court in Billingham, taken c1966. 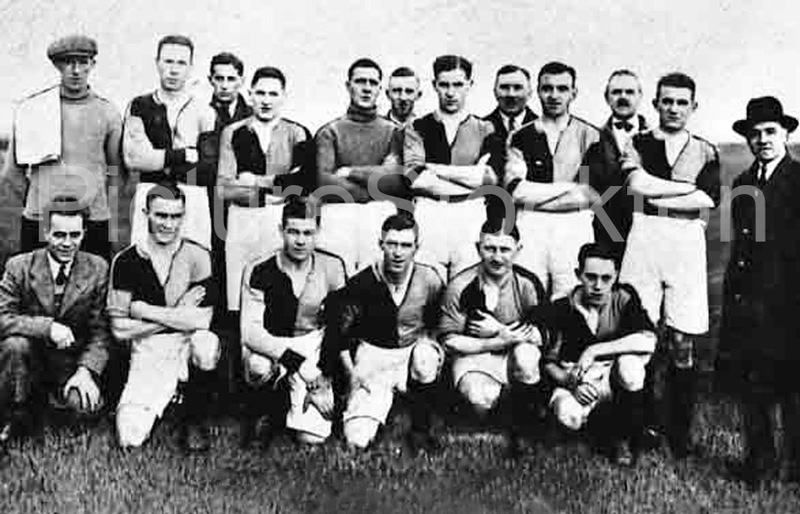 A photograph showing the Thornaby Amateurs sometime during the 1930s. 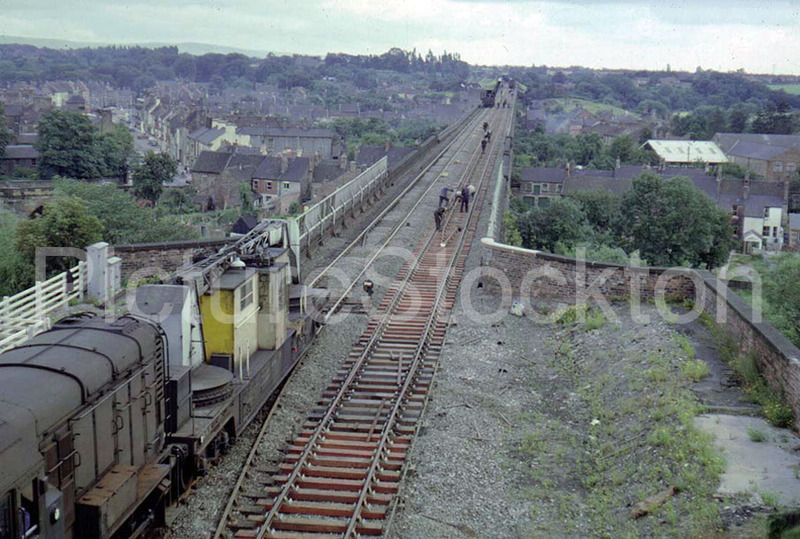 This is a view of works being carried out on the tracks on top of Yarm Viaduct. G.B Chapman, Ltd showcased Hip! Hip! Zoo-Ray! a combination of animal and human artistes at the Globe in 1937. 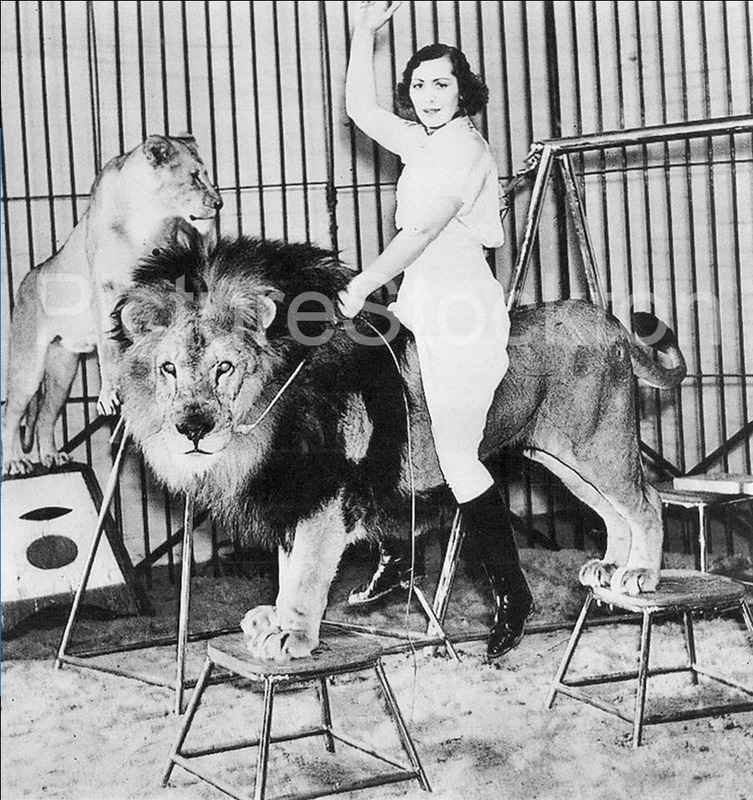 May Leslie, a Hull girl introduced a troupe of lions and can be seen sitting on Sultan. The act also included a group of comedy black bears, the famous troupe of Liberty horses, a group of performing Bengal tigers and a group of performing sea lions. Image and details courtesy of Barry Jones. 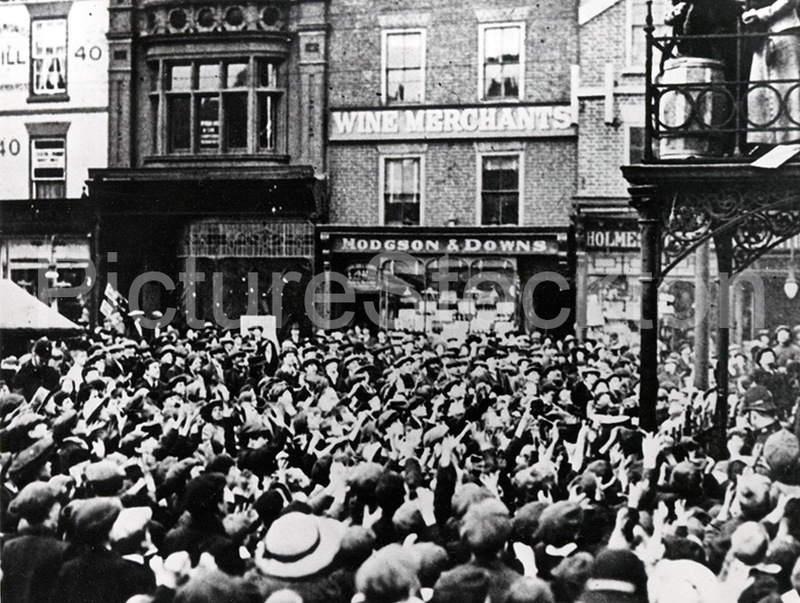 Huge crowds gather for the Mayors Day celebrations outside Stockton Town Hall c1920. Lt. Wilfred Littleboy, was born in Stockton 26 September 1896, he was an officer in the Royal Warwickshire Regiment, and sadly killed 9 October 1917, during the abortive attack on the Polderhoek Chateau, Ypres, a German HQ building. The 1st Battalion DLI was part of the Brigade which carried out the attack. Although it was initially successful, there was a high cost of life and the Château could not be held due to a combination of stiff resistance from an enemy firmly ensconced in concrete pill-boxes. Casualties rose, and the order was given to retire. By the end of the War there was little of the original chateau left, and the owners never returned. Wilfred Littleboy, was the youngest son of Charles William Littleboy, a shipbuilder in Thornaby, and his wife Agnes Eveline. With the outbreak of the Great War, Wilfred was keen to do his bit so he gave up school and enlisted in The Royal Warwickshire Regiment, being promoted to the rank of Lieutenant. In October 1917 the Battalion received orders to attack the strongly defended Polderhoek Chateau, Wilfred went forward with his platoon. He was hit in the leg, but still pressed on with the attack, only to be shot again and killed. 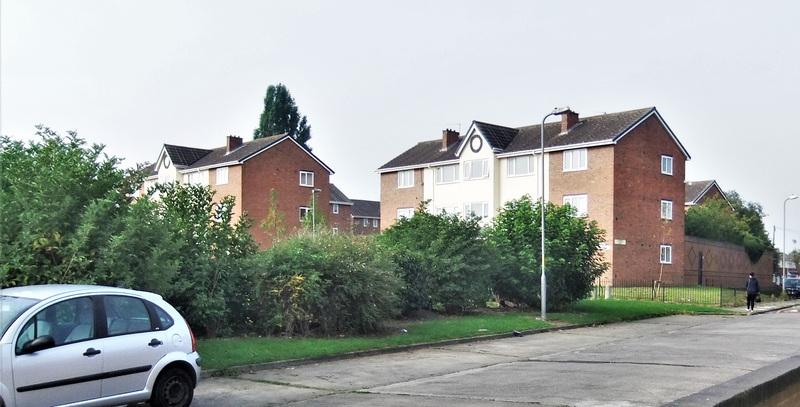 Wilfred’s parents donated a plot of land to the town of Thornaby-on-Tees. The park area known as Littleboy Park was opened to the public by his mother in 1930, as a memorial to their son. 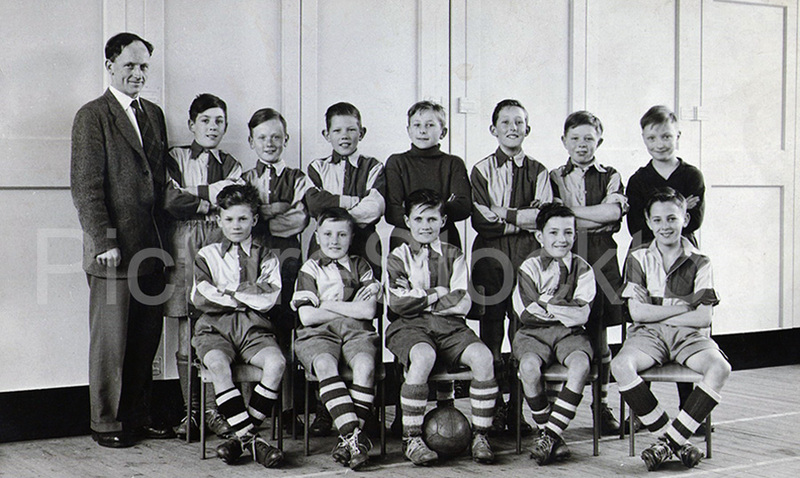 This picture of St. John’s football team was taken in the school hall during the summer of 1958. I’m sitting at the end of the front row, on the right as you look at it, (the only one with his shirt undone!) with John Morton behind me and John Sudlow to his right. Centre of the front row with the ball is that year’s captain, Keith Jones and that’s all, apart from Mr. Ogden, that I can remember. I and several others were in junior 3, the remainder junior 4. Photograph and details courtesy of Paul Butler. 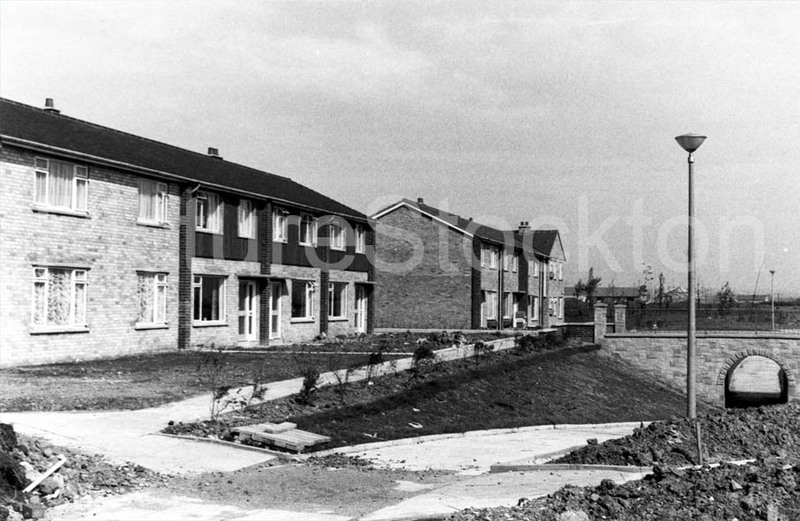 The Mile House on the crossroads of Durham Road and Darlington Lane is now partially demolished. Is is going to be transformed into a mini shopping parade? Unknown – Can anyone help? This image was printed on a copper plate and three of the figures are missing. 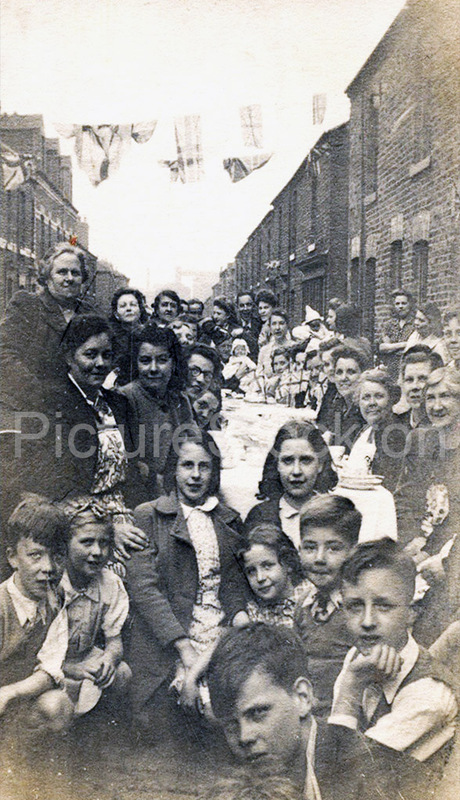 I would like to know if anyone recognises where it was taken or anyone pictured. Photograph and details courtesy John Horan. 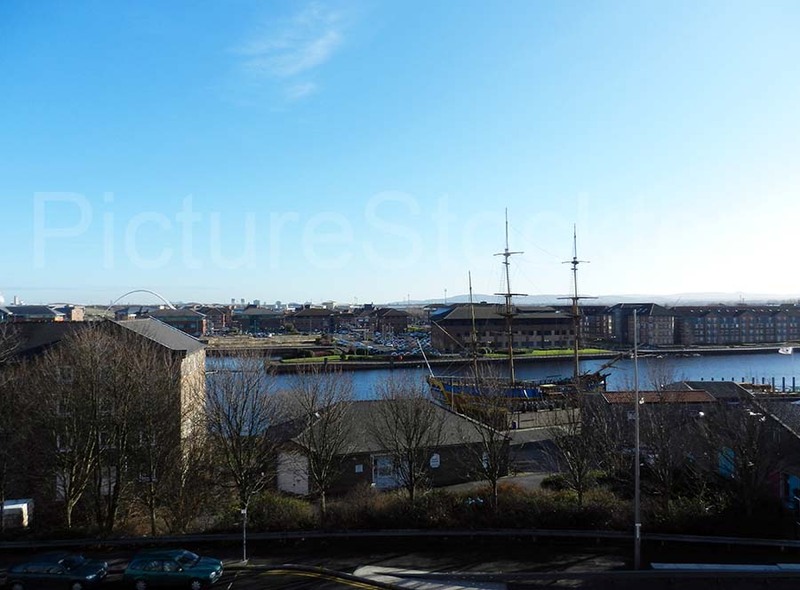 Two views taken from the top of the Castlegate Shopping Centre, Stockton. February 2015. 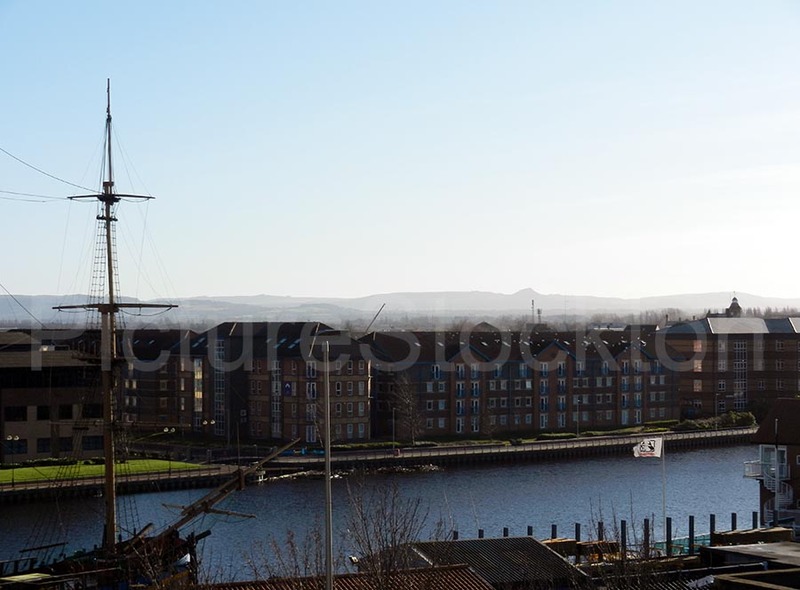 In the foreground is the replica HM Bark Endeavour and across the River Tees is Teesdale Business Park. On this clear and bright day you can see all the way to Roseberry Topping! 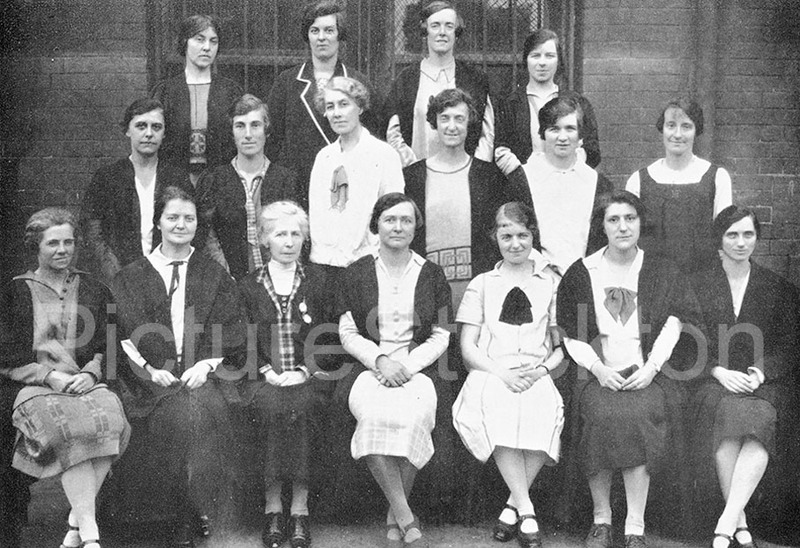 Staff pictured in 1927, the Headmistress was Miss Nelson. Stockton Secondary School for Girls was renamed Grangefield Grammar School for Girls in 1951. Photograph courtesy of Gillian Brookes nee Hugall.